Huawei teases its foldable phone with 5G, will launch on Feb 24! 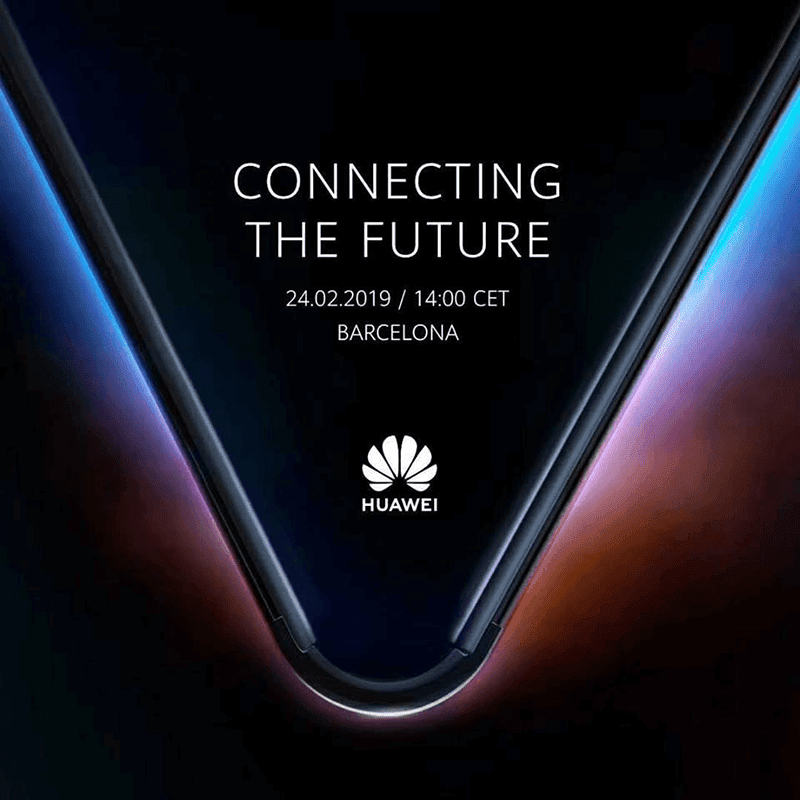 Home / huawei / mobile / news / Huawei teases its foldable phone with 5G, will launch on Feb 24! A few days ago, Huawei announced that they will show the world's first foldable smartphone and tablet hybrid with 5G at the MWC 2019. Huawei 5G foldable device soon! The race for 5G foldable devices is on! Last night, the Chinese tech giant teased the said device on Weibo. Some of their executives shared it on their Facebook and other social media platforms to confirm that it is a legitimate teaser material. To recall, Huawei CEO Richard Yu said that the handset will use the 7nm Kirin 980 chipset paired with the Balong 5000 5G modem. There's a chance that it will be the world's first 5G foldable phone. 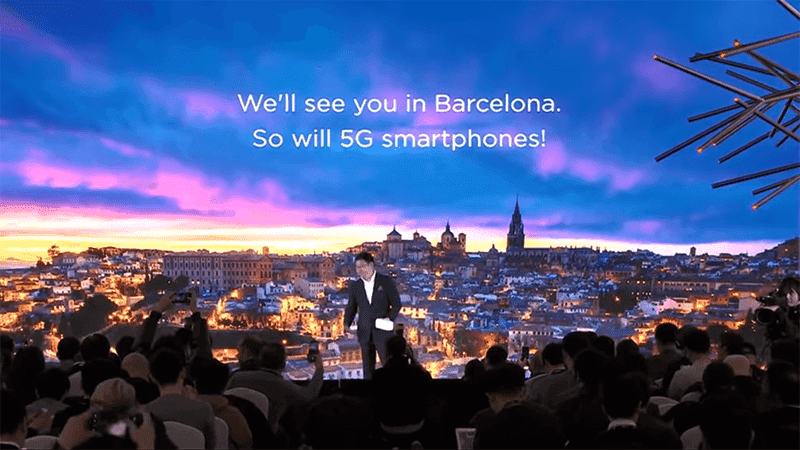 Huawei also teased that "5G smartphones are coming" which suggests there will be more than one 5G handset presented in Barcelona Spain. The company will reveal the device this on Febuary 24, 2019. Recently, Samsung Vietnam also teased their own device with a foldable display. Samsung will have a Galaxy S10 launch on Febuary 20. We won't be surprised if they will also announce the foldable device at that event. Xiaomi also teased their own recently. We are not yet sure if it has 5G though. We are not yet sure if it has 5G connectivity though. One thing is for sure, the race for foldable devices and 5G devices is on!